Ten months after Edward Snowden&apos;s first disclosures, three main legislative proposals have emerged for surveillance reform: one from President Obama, one from the House Intelligence Committee, and one proposalfavored by civil libertarians. All the plans purport to end the bulk phone records collection program, but there are big differences—and a lot they don&apos;t do. Here&apos;s a rundown. WHAT IT WOULD DO: As described, the president&apos;s proposal would prohibit the collection of bulk phone records. Instead, the government would seek individualized court orders every time it wants American phone metadata. The government would get the data from telecoms, which already keep it for at least 18 months. The proposal would solidify some changes Obama has already made: For instance, since January, analysts have needed to get court approval before searching the phone records database. Also, NSA analysts have only been able to obtain records from people who are two "hops" away from a surveillance target—a target&apos;s friends&apos; friends—rather than three "hops" away. Obama&apos;s proposal would make both of those policies law. WHAT IT WOULDN&apos;T DO: It&apos;s hard to know. The White House hasn&apos;t released the actual text of the legislation, and lawmakers have yet to introduce it in Congress. But privacy advocates do have a lot of questions. One thing the president hasn&apos;t proposed: Ending the bulk phone records program now. He could do that without any vote if he simply stopped asking the Foreign Intelligence Surveillance Court to re-authorize the program, as Senator Patrick Leahy (D-Vermont) has suggested. The secret surveillance court&apos;s last 90-dayorder for Verizon phone recordshas expired. President Obama reportedly wants the court to renew the program at least one more time, to give Congress a chance to pass new legislation. 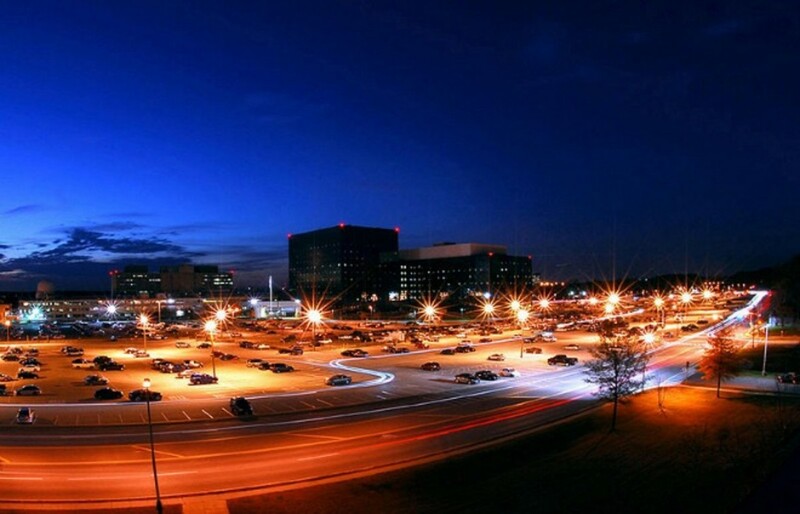 Until Congress acts, the NSA will continue collecting American phone records in bulk. Of course, if President Obama were to act unilaterally, another president could later reverse his changes. If Congress passes his proposal, his reforms will have the force of law. The president&apos;s proposal also appears to address only one of the NSA&apos;s many surveillance programs. It doesn&apos;t seem to change the FISA Amendments Act, which allows the NSA to sweep up foreigners&apos; communications without a warrant. 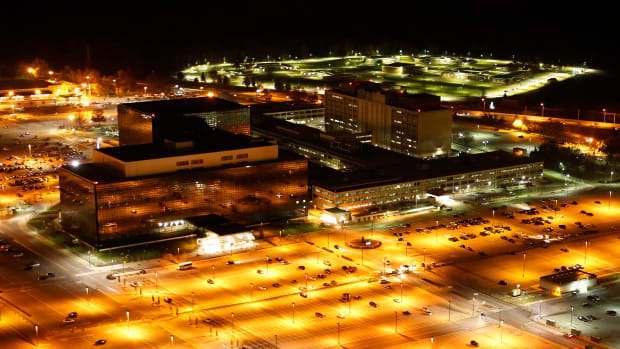 In the process, the NSA "incidentally" collects Americans&apos; communications. In January, Obama said he would ask the Justice Department to limit the government&apos;s authority to use any American communications collected while targeting foreigners. The administration has not offered any details yet. However, even the Senate&apos;s biggest NSA critics say the FISA Amendments Act has been an effective counter-terrorism tool, so Congress is unlikely to repeal it. 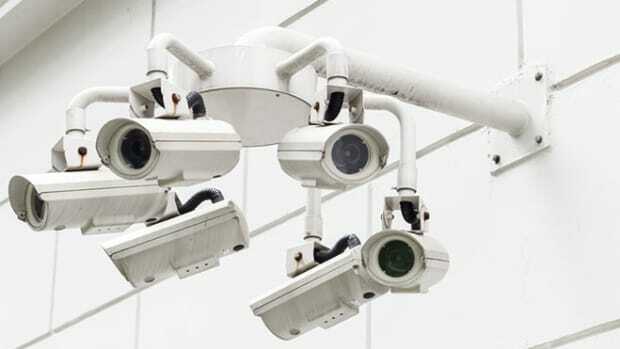 WHAT IT WOULD DO: Very little to limit surveillance. Introduced by House Intelligence Committee chairman Representative Mike Rogers (R-Michigan) and ranking member C.A. 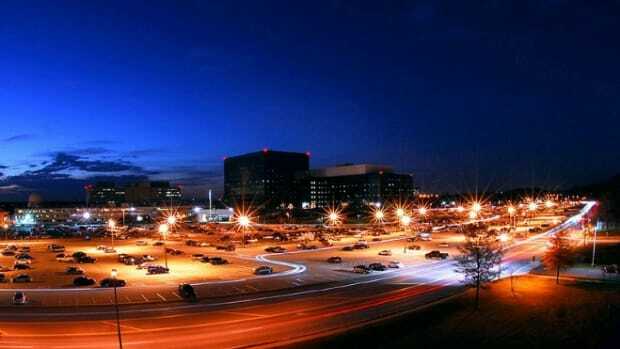 Dutch Ruppersberger (D-Maryland), this bill represents the wishes of the NSA&apos;s biggest defenders in Congress. The bill nominally bans the government&apos;s bulk collection of phone records. Like Obama&apos;s plan, telecoms would keep the records, but this in proposal, the government could request the records without a court order. The bill also says it would prohibit the government from indiscriminate collection of other kinds of data, including "library circulation records," "firearm sales records," and "tax return records." But the government could still use search terms to get the records it wants. WHAT ELSE IT WOULD DO: Roll back current protections in the law. The legislation would no longer require that the government get a court order before obtaining American records. Instead, the secret surveillance court would review the privacy procedures before the Justice Department collects any records, and the court could also tell the government to stop collecting records after the fact. Also, under current law, the government needs to show that records are related to foreign terrorism or clandestine intelligence activities. Rogers&apos; bill would change that standard, requiring the government to show that records are for an individual who is associated with a "foreign power"—a broad term that includes terrorist groups, foreign governments, and foreign political groups. 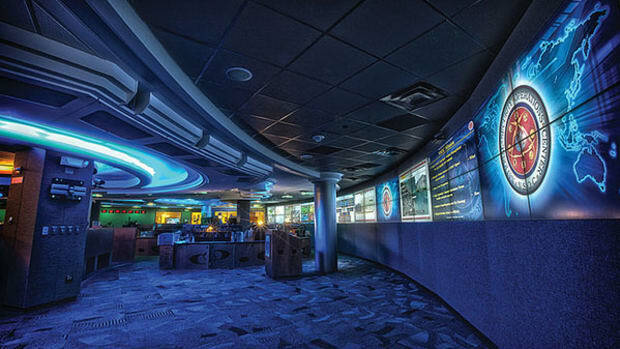 If the bill passes, a lot would depend on how the secret surveillance court interprets it. For instance, what kinds of "selection terms" could the government use to search for records? The broader the search terms, the more likely it is that innocent people will get caught in the dragnet. Finally, Rogers&apos; bill would not amend the FISA Amendments Act. "I don&apos;t believe that foreign collection on foreign soil is something that we need to change," Rogers said. This bill has House Speaker John Boehner&apos;s support. WHAT IT WOULD DO: A lot. First, the bill&apos;s authors, Democratic senator Leahy and Patriot Act author Representative James Sensenbrenner (R-Wisconsin), say the legislation would end all bulk collection of American records. To do so, they&apos;d narrow the language in the Patriot Act to require that the government only collects records that are "relevant and material" to an authorized investigation. 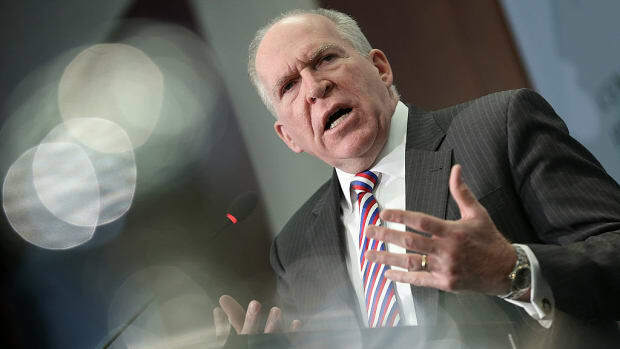 To qualify, an investigation must be related to foreign terrorism or clandestine activities, and the records must directly "pertain" to a foreign power. 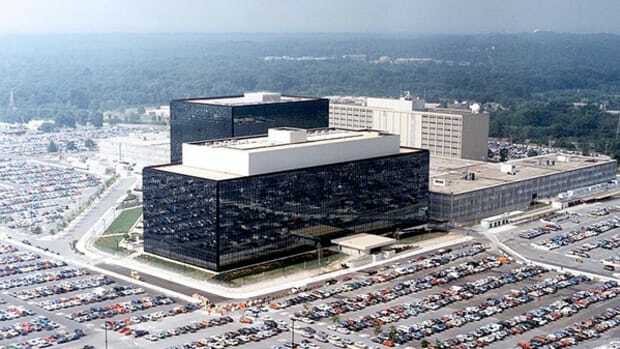 The proposal would also close a so-called backdoor loophole that allows the NSA to search its databases for the content of Americans&apos; communications. Under the new bill, analysts would need an individualized warrant to access any domestic content collected "incidentally." In addition, the lawmakers would also tighten oversight of national security letters, a kind of administrative subpoena that lets the FBI obtain records related to "national security" without a court order. The idea is to make sure that the government can&apos;t use the national security letters law to justify bulk collection of American records in the future. WHAT IT WOULDN&apos;T DO: The bill covers a lot of bases and has won the support of the ACLU, the Electronic Frontier Foundation, 142 representatives, and 21 senators. However, some worry that the bill does not unequivocally ban bulk collection of American records. Again, a lot depends on how the Foreign Intelligence Surveillance Court interprets the statute. While this bill&apos;s language is narrower than current law, we now know the secret surveillance court has interpreted the Patriot Act very broadly. The EFF has suggested that the bill&apos;s sponsors make their intent more explicit. This bill has by far the most co-sponsors, but its prospects are uncertain—it was introduced in October, and it still hasn&apos;t reached the floor. This post originally appeared on ProPublica as “What the Proposed NSA Reforms Wouldn’t Do” and is republished here under a Creative Commons license. Rereading the late senator in a post-Edward Snowden and Julian Assange era.